From “Breakfast at Tiffany’s” to “Diamonds are a Girls Best Friend” to today’s professional woman dressing for success, diamonds are a fashion icon that never go out of style. On your wedding day or everyday, a diamond jewelry collection can carry you through the trends and times in your life in style. One of the newer designer jewelry lines we are loving is with the suspended diamonds that dangle as part of these on-trend and beautiful designs. 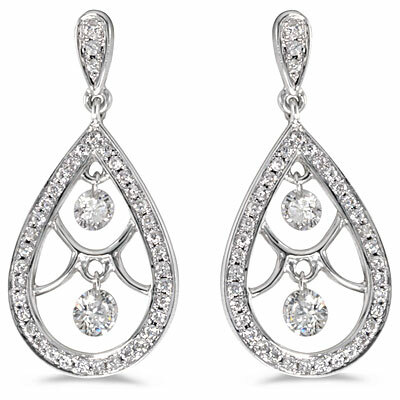 Allen’s Jewelers carries a line from Dashing Diamonds designer jewelry that are set to dangle and dazzle inside an intricate frame. The frames serve to highlight each diamond and reflect the light. The Dashing Diamonds line can compliment a simple little black dress or an outfit for the most formal of occasions. Whatever your lifestyle, diamonds are always a good fashion accessory. 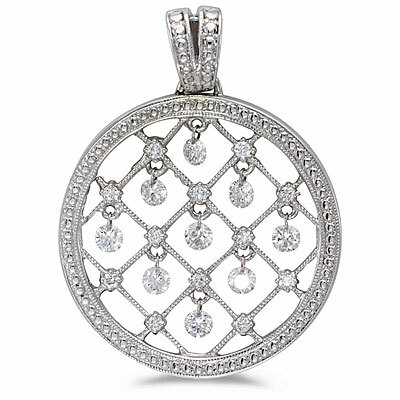 The Dashing Diamonds line includes diamond earrings, diamond pendants and necklaces. 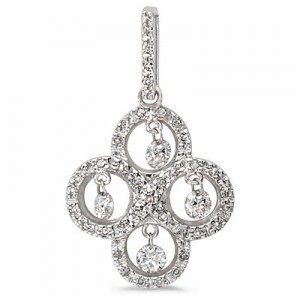 We’d love to show you this latest trend in diamond design. 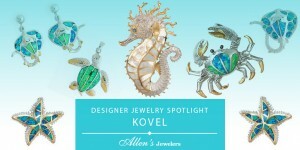 Stop by the Allen’s Jewelers showroom and ask to see the Dashing Diamonds line.